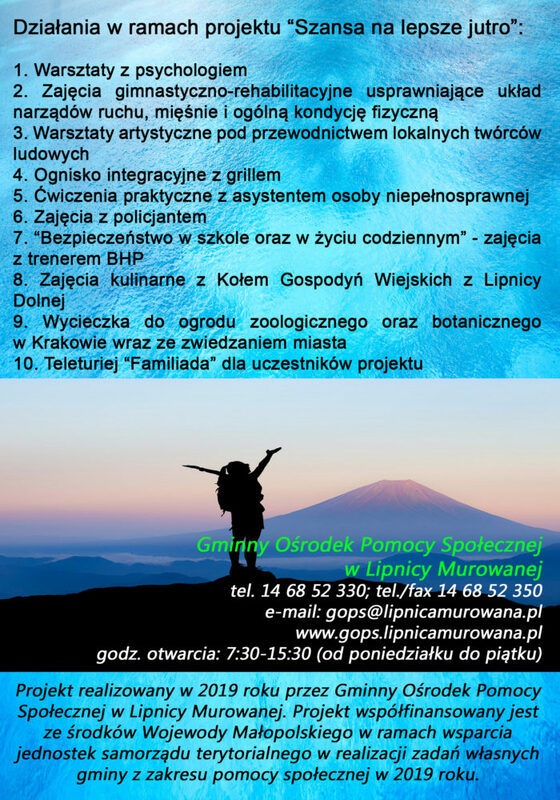 Copyright © 2019 GOPS Lipnica Murowana. Designed by GOPS Lipnica Murowana. 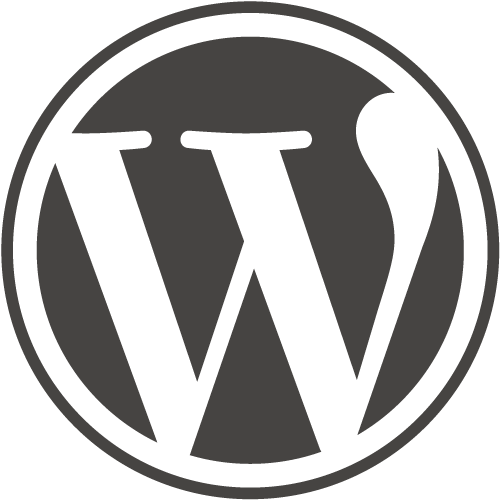 Theme "Twenty Fourteen" by WordPress.org. Licensed by Creative Commons - CC0 Public Domain.